Hope you all had a blessed Christmas! I can't believe we're heading into 2013 already! Wow~ time just goes faster and faster. Like I did last year, I wanted to share the Delightful Order all time popular posts. This has changed slightly from last year, so it's fun to look back. see how it looks after I Labeled the Pantry. 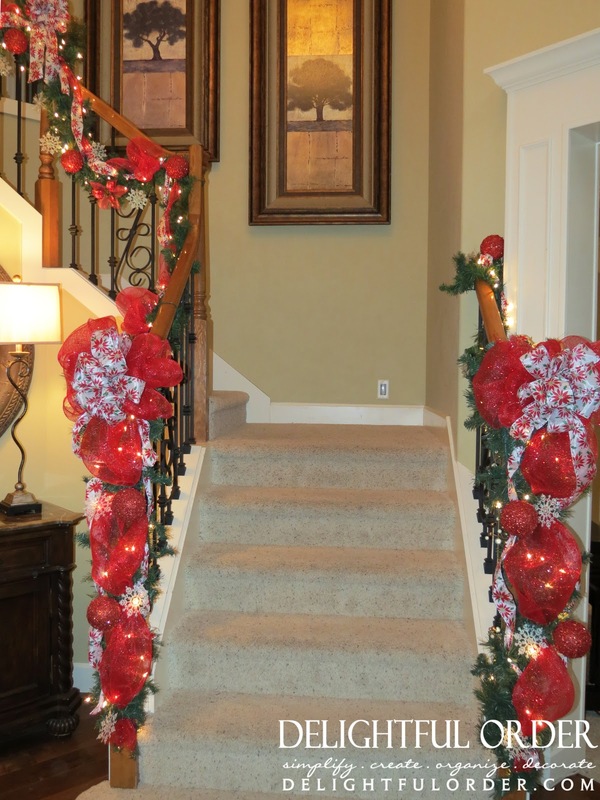 and then there's my Staircase Christmas Decor post. This is from a few years back. 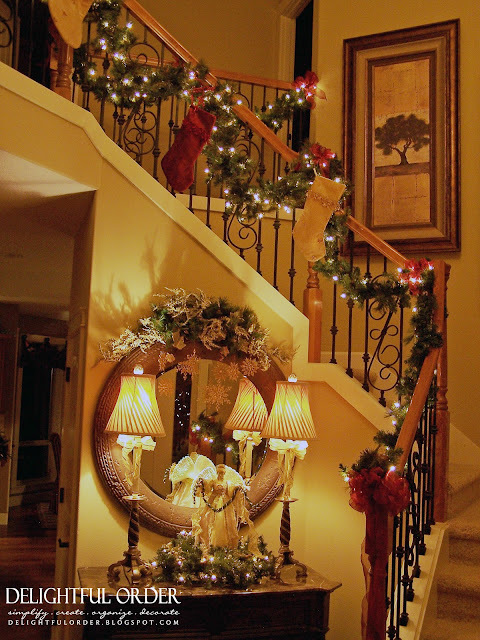 You can see the entirety of my 2012 Christmas Decor Home Tour Here and Here. The Free Printable Candy Cane Poem post has been a popular one too. 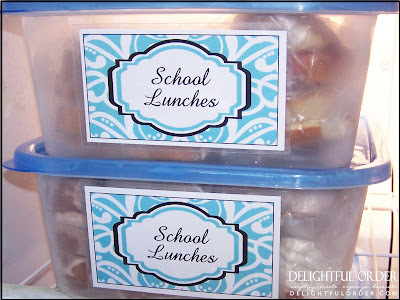 Time Saving Tips for School Mornings. 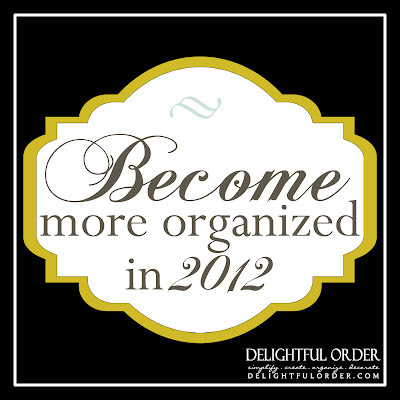 Come back next week... to see how you can become more organized in 2013.
love it all! I really like the pantry organizing:) I plan to tackle some major organizing projects this year since we just moved into our new home. Thanks for the inspiration! 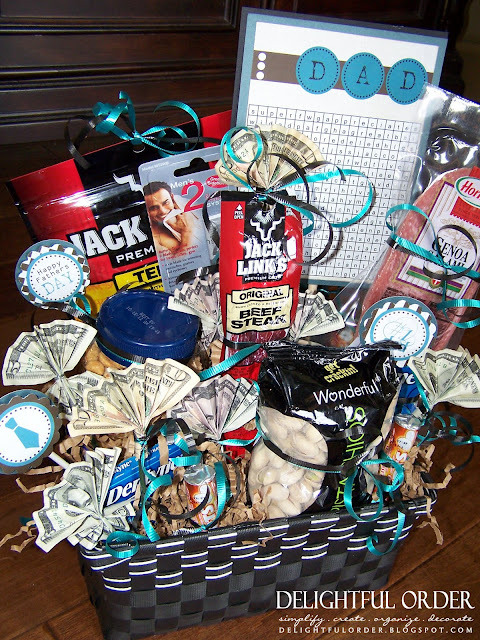 I found your blog through Pinterest. 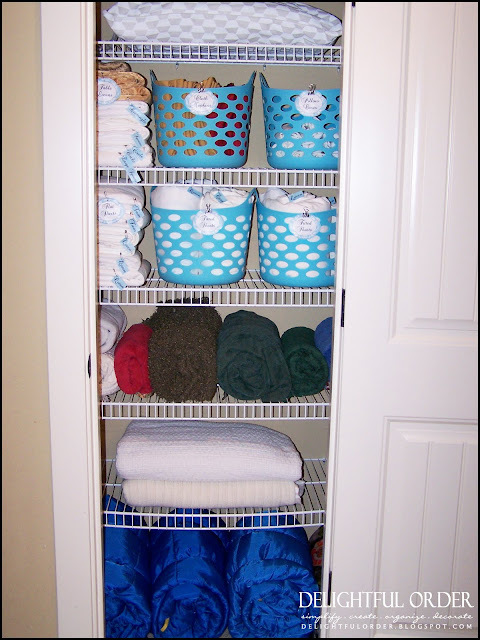 I am on a mission to get my home organized in 2013 and am blogging about it. 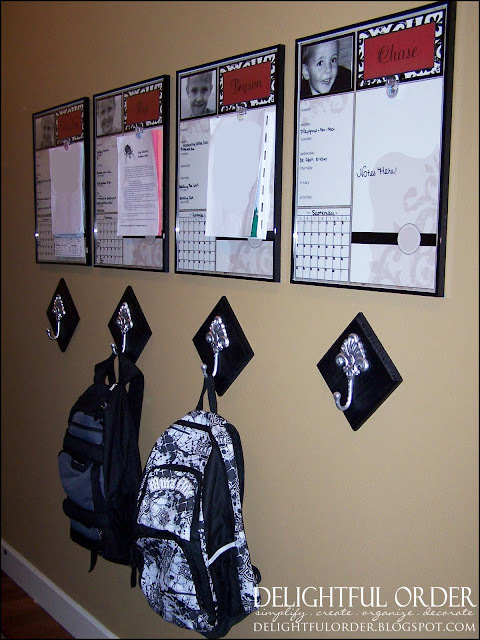 I made a year long organizing calendar for my home kind of like yours from last year! I will definitely be watching you to glean ideas and will link back to you now and again. Wish me luck - this is huge!